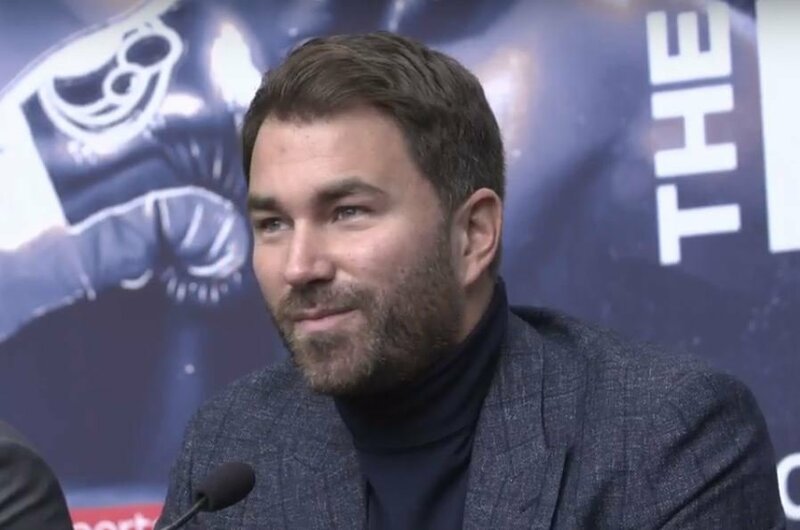 Promoter Eddie Hearn through some subtle jabs at his fighter’s opponent today at their press conference ahead of their May 5th showdown. Haye was in relaxed form today with most of the verbal jabs coming his way from Bellew and more subtly, from Bellew’s promoter Eddie Hearn. Haye appears to be very lean already months out from the rematch. Desire won’t be a problem you’d have to think. He’ll be hell-bent on setting the record straight against Bellew.